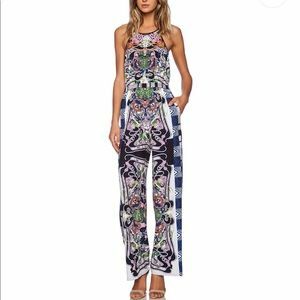 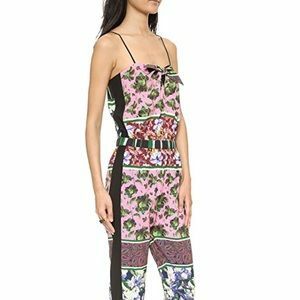 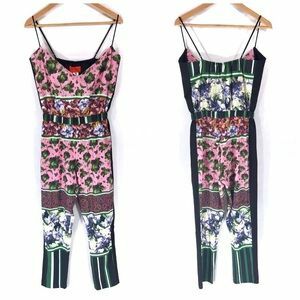 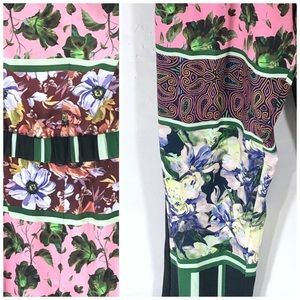 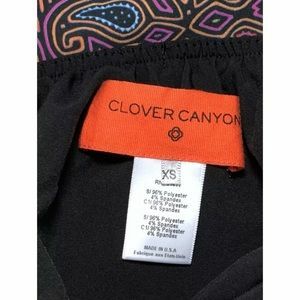 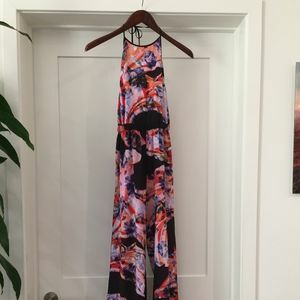 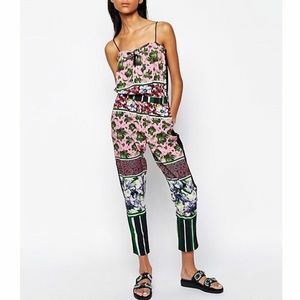 Presenting this beautiful Clover Canyon jumpsuit pants set - featuring gorgeous floral mixed print pattern, spaghetti straps, and stretch waist. 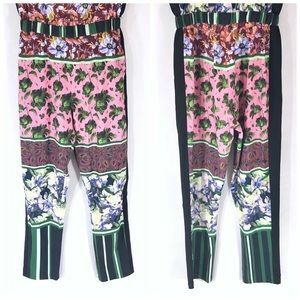 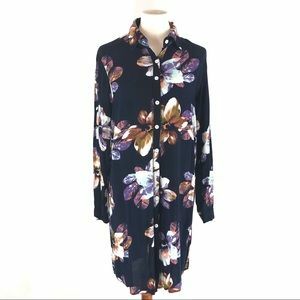 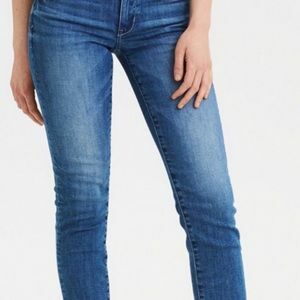 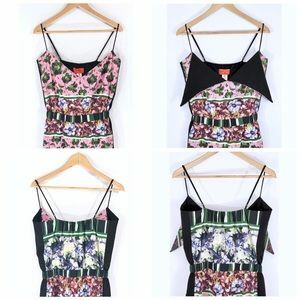 Can be worn two ways - with front flaps out or tucked in. 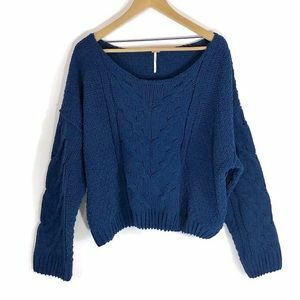 Also, during cooler months, can be paired with a blazer. 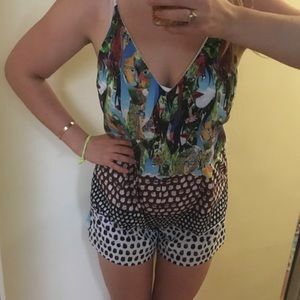 Size: XS Measures: 17" pit to pit, 12" shoulder to shoulder, 27” waist, 27.5” inseam, 38” hips, 49“ length (top of bust to hem) Condition: NWOT Open to ALL offers! 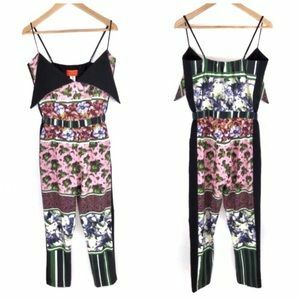 Bundle two or more of my closet items for private discount offer!